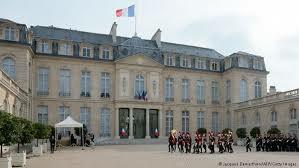 The Elysee Palace in France. 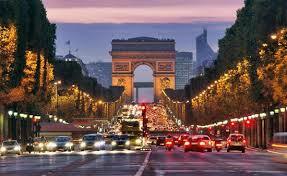 The Champs Elysee boulevard in Paris. This entry was posted in ahimsa, America, apostasy, artists in conflict, barbarian, belief, Beliefs, beloved, Borodin, Buddhism, civil disobedience, civilization, dreams, Europe, Faith, Fascism, Formality, free will, freedom, Liberty, political truths, politics, truth or dare, value, violence, virtue and tagged Adolf Hitler, America, aphorism, Arts, Beloved, Classical, devotional, fascism, fellowship, Flowers in bloom, God, India, truth, worship. Bookmark the permalink. ← The US Capitol building. 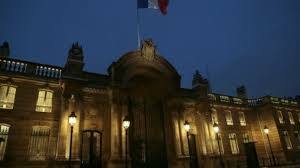 The Bastille?